1lb bag of ground alpaca manure for fertilizer. Although lower in organic matter than other traditional manures, alpaca manure has a lot of value in the garden. In fact, many gardeners find this type of manure to be an excellent source of nutrients for optimal soil and plant health. Using alpaca manure as fertilizer is very beneficial. Even with its lower organic content, alpaca manure is considered a rich soil conditioner. 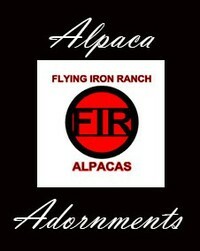 Alpaca fertilizer improves the soil quality and its ability to retain water. It is also good for plants with a fair amount of nitrogen and potassium and about average levels of phosphorus. 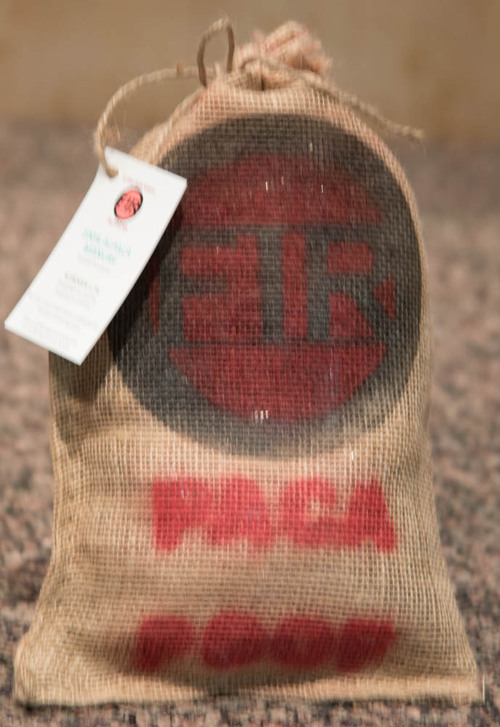 Flying Iron Ranch PACA POOP is ground and doesn’t have the same components as other livestock manures like cows and horses, It is nearly odorless and does not need to be aged or composted before use. You can spread it directly onto garden plants without burning them. Best of all, it does not contain any weed seeds so there’s no worry about plucking sprouts from the garden following application, as with some types of manure.